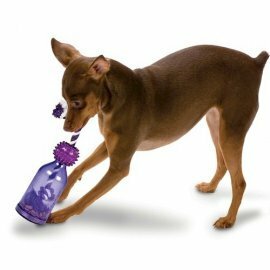 Provides a multi-sensory appeal to keep dogs interested and motivated to play. 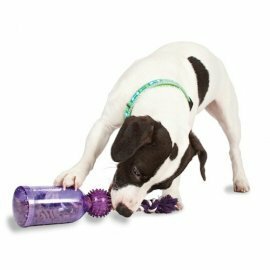 Use the Tug-a-Jug to play games, teach training commands or feed meals. 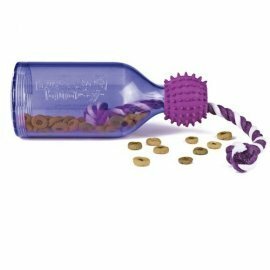 Treats dispense as the toy is tipped, tugged and rolled.